Qwince is a member of IAA UK, the International Advertising Association which brings together over 4000 members from advertisers, agencies and media owners in over 76 countries. The IAA UK Chapter is one of the largest and most successful chapters of this global business association, andeach year produces a programme of business lunches, panels and events featuring prominent advertising practitioners, as well as prominent social and charity events for the advertising industry. This year, IAA was a key partner of Cannes Lions Extra, the official channel for approved companies with content in and around the festival. 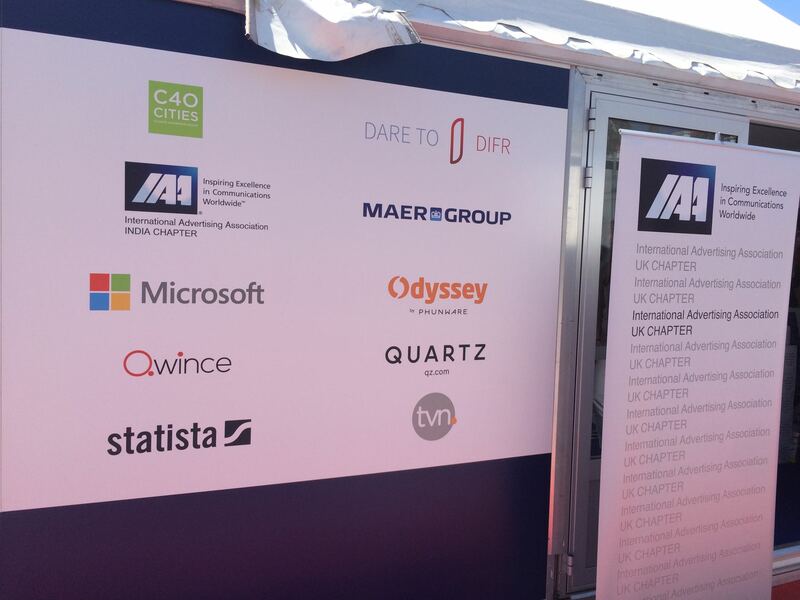 During this event Qwince was at the IAA’s Cabana Pavilion, the global headquarters for a daily programme of insights and intelligence, next to the Palais in Cannes. 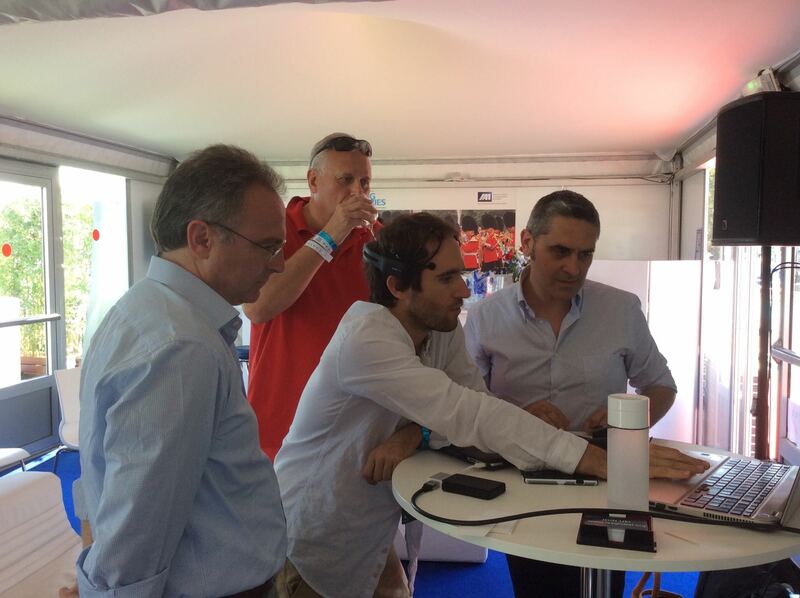 Qwince has been invited by the International Advertising Association (IAA) UK to attend at Cannes Lions 2015, which was held from the 21st – 27th of June. On Wednesday the 24th of June a number of selected influencial speakers will talk about“Breaking Boundaries – the intersection of Technology and Advertising” . Gianmarco Troia, CEO of Qwince, introduced the new innovative digital platform, Neuralya, which applies neuroscience principles to physiological parameters (facial coding, eye tracking, skin conductance, EEG, etc. ), collected by mobile and wearable technologies to measure the customers reactions to marketing stimulus, evaluating both the conscious and unconscious reactions. John Hook, VP Advertising Strategy at Phunware will talk about the interaction between the Internet of Things and mobile advertising. Andy Hart, VP Marketing Solutions Europe at Microsoft will discuss “little data, big opportunities”. With the right message and the right context, any device becomes “the right tool” and any time can become “the right time”. Jerry Lieveld, CEO and Chief Creative at Dare to Difr will talk about the “poor” world of UI/UX we live in now and how we can improve on Future User Experience and Design by making it more personal and balancing new technology and old technology in a Growth Hacking way. Here are some pictures of the picth on Neuralya and the impact of new wearable devices on marketing. – Può una macchina capire le nostre emozioni? Per un gruppo di ingegni siciliani la risposta è sì. E con questa convinzione si apprestano a rivoluzionare il mondo del marketing. Here is how. – Neuromarketing: arriva Neuralya, uno strumento per cogliere le esigenze dei consumatori. 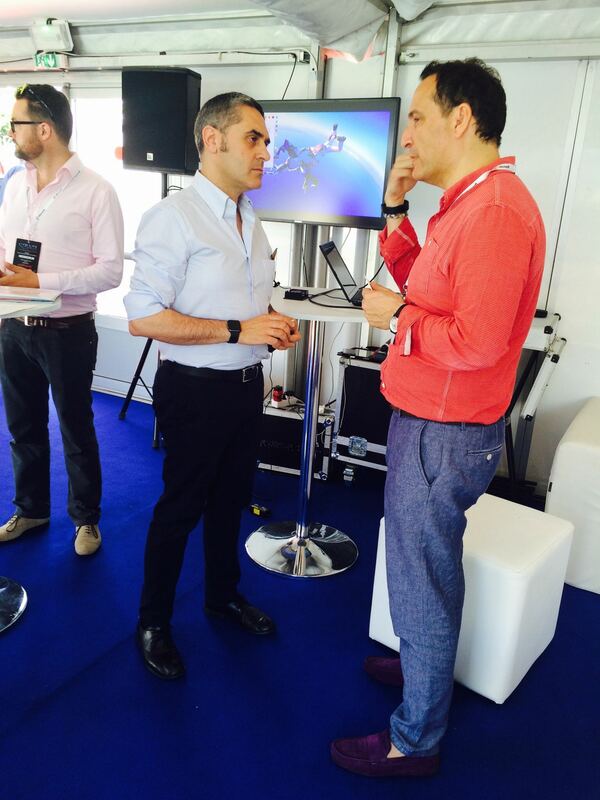 More details here..
Watch our point of view on wearable technologies and how they can change the advertising markets.